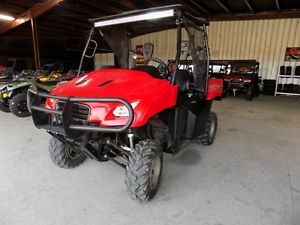 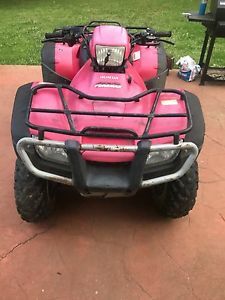 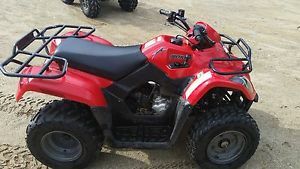 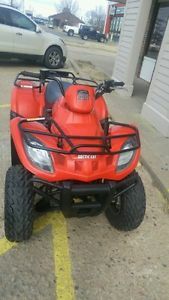 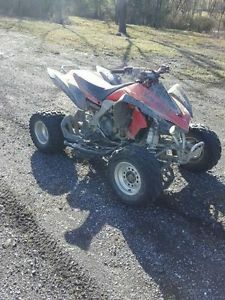 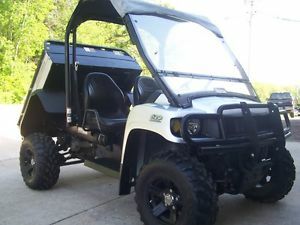 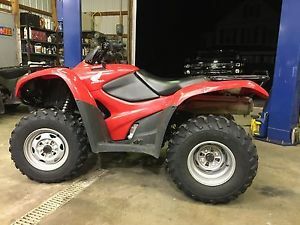 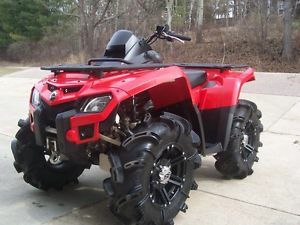 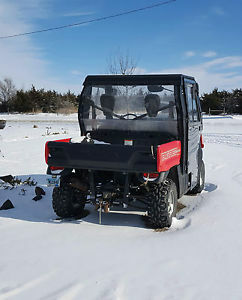 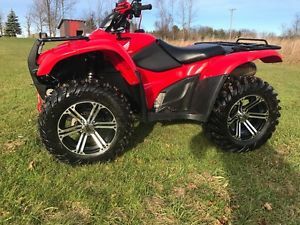 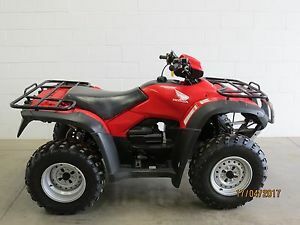 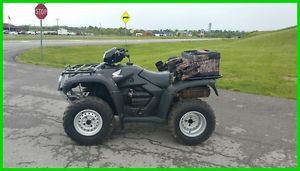 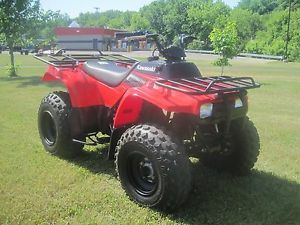 2009 Honda Big Red MUV 7009 with 4 Wheel Drive---For fun or work! 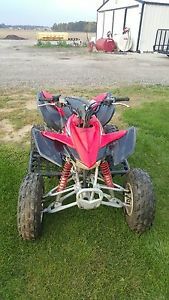 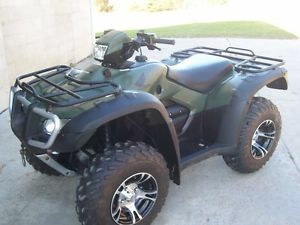 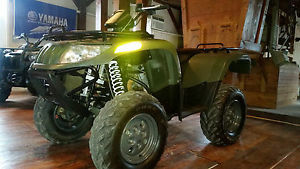 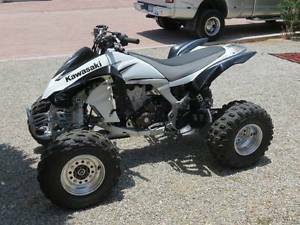 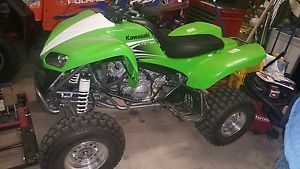 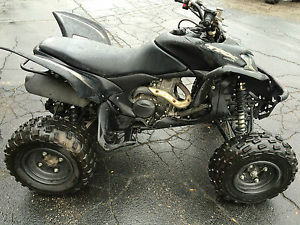 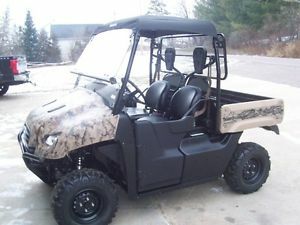 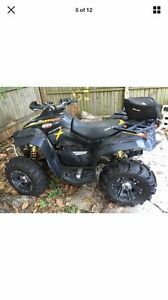 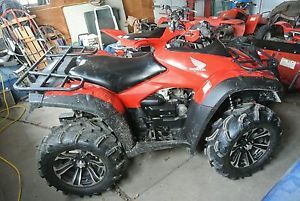 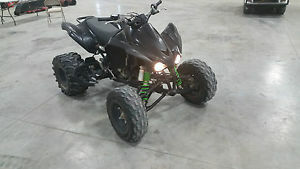 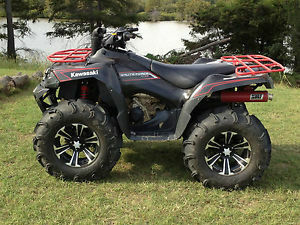 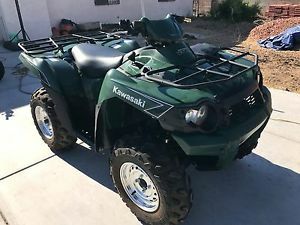 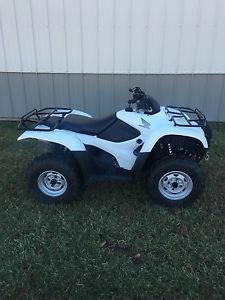 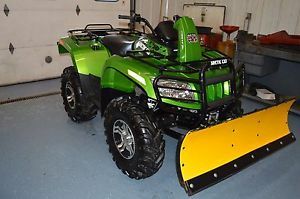 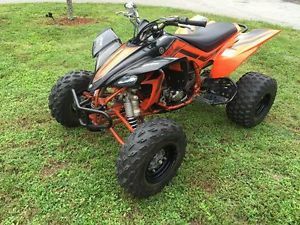 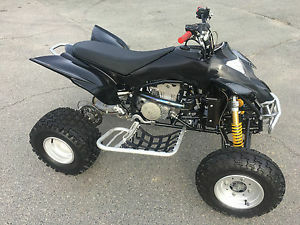 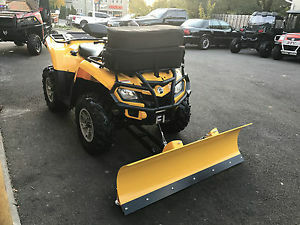 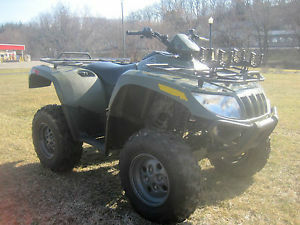 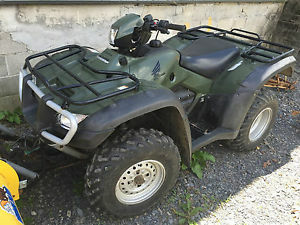 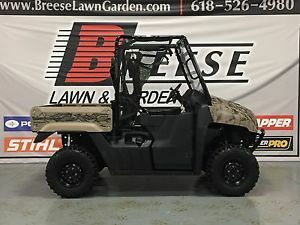 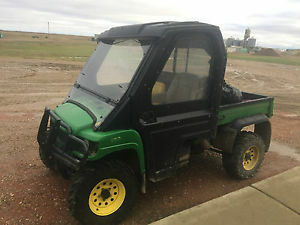 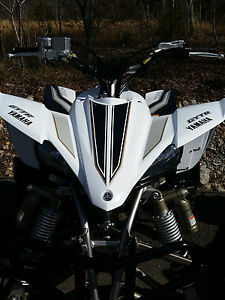 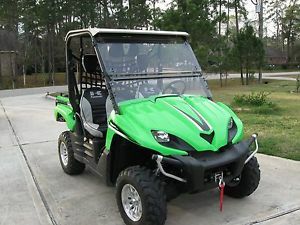 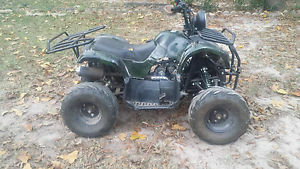 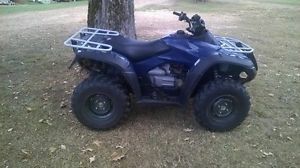 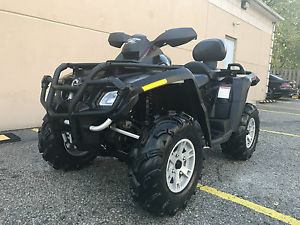 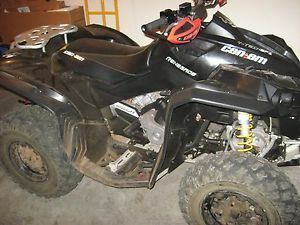 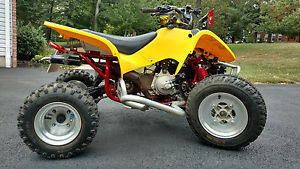 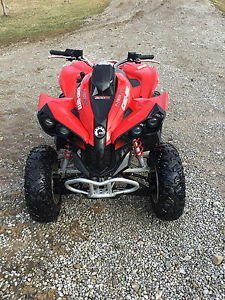 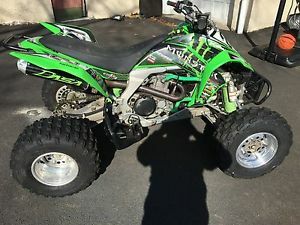 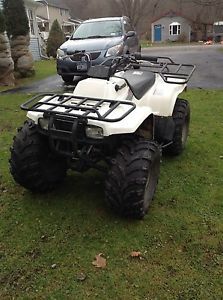 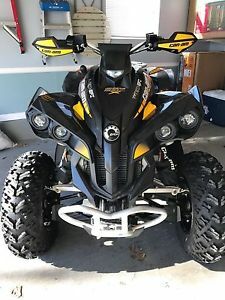 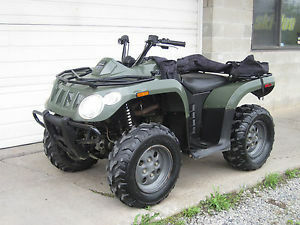 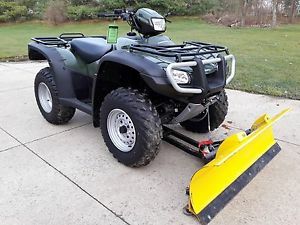 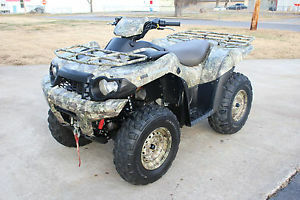 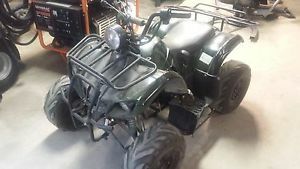 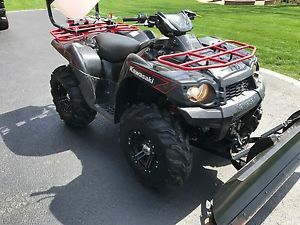 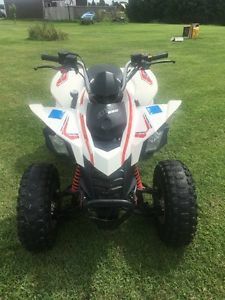 Do you want to sell or buy a bike, ATV, UTV, powersport or scooter? 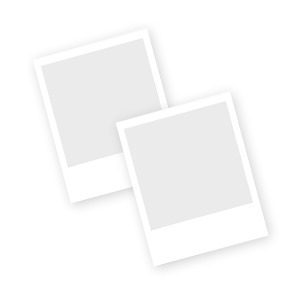 Then you are on the right place here. 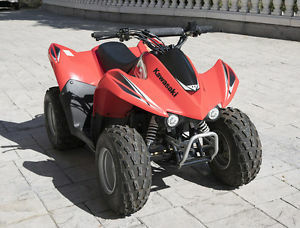 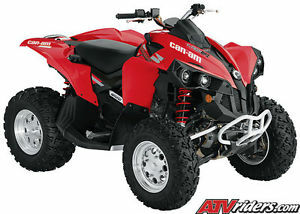 Search our extensive catalogue of powersports, ATVs, UTVs and scooters. 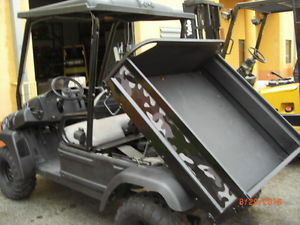 You can find here every vehicle you can imagine.